Nautical theme decorating always cherish the people as it has the nostalgia of the bygone era.If you love the sea and boating, why not bring your passion into your home with a nautical decor scheme? 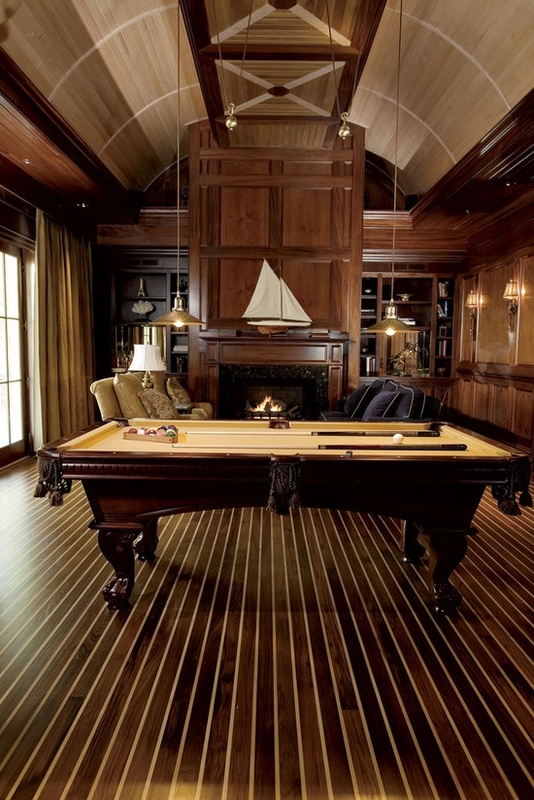 However, nautical decor isn’t just for sailors. It’s an ideal choice for apartments and dorm rooms with white walls. White is the perfect background color for nautical decor and so many rental units are white with no color changes allowed. 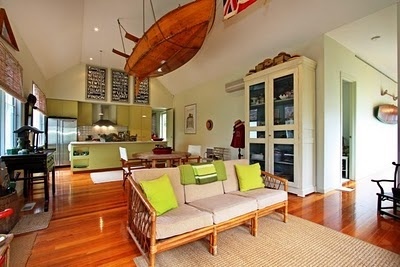 So incorporating a nautical decor theme into a rental unit provides glamour on a low budget. For those who do have a choice, sand beige, pale blue and pale green are also appropriate background colors for nautical decor theme. 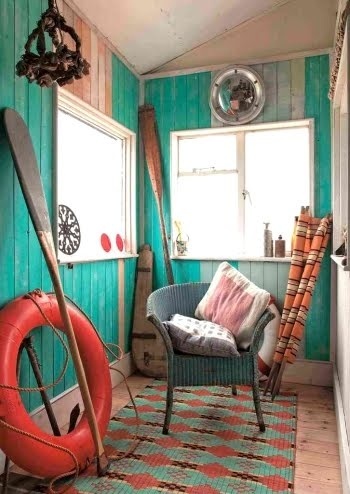 Nautical decor is also a great choice for kids’ rooms as they have an inherent love for the beach and the sea and are attracted to the bright colors. And what toddler doesn’t love building castles in the sand and sailing ships in rain puddles? 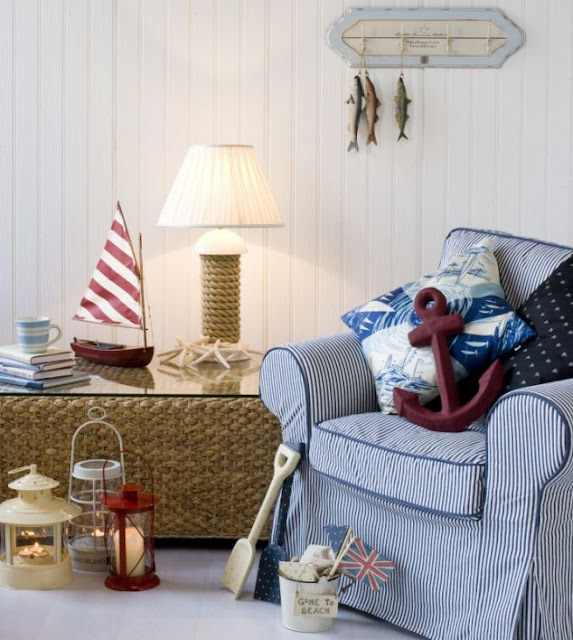 A nautical decor scheme is easy to achieve as well as inexpensive. It can all be done with accessories so if you change your residence, you can pack up your decorating scheme and take it with you. 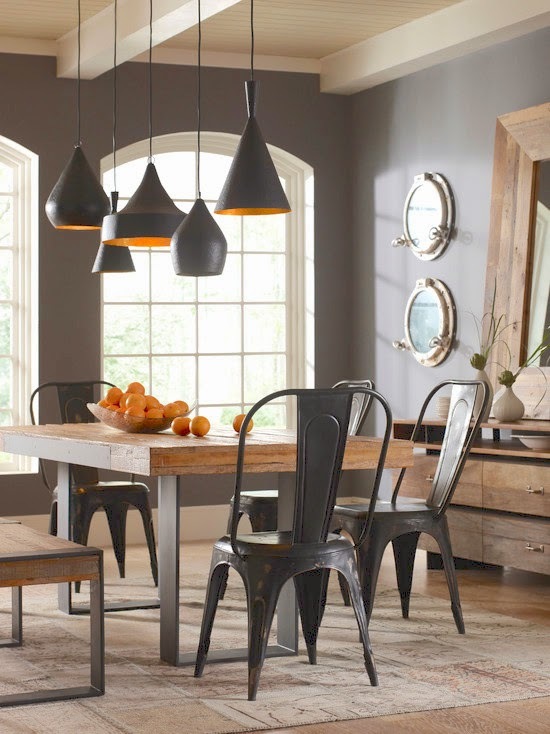 Ships’ wheels provide a dramatic center of interest that changes any room from boring to chic. 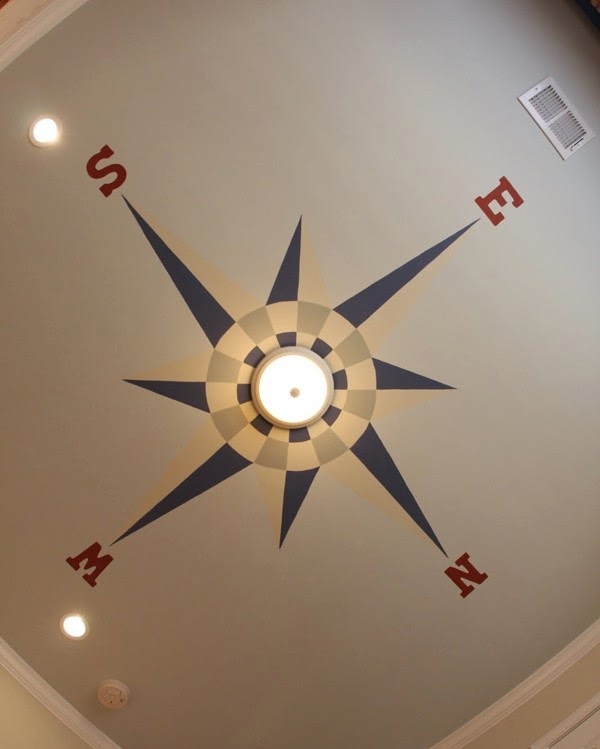 Add nautical clocks in your kitchen, living room and bedrooms. And you can enhance the appearance of a nautical clock by trimming it with sea shells. 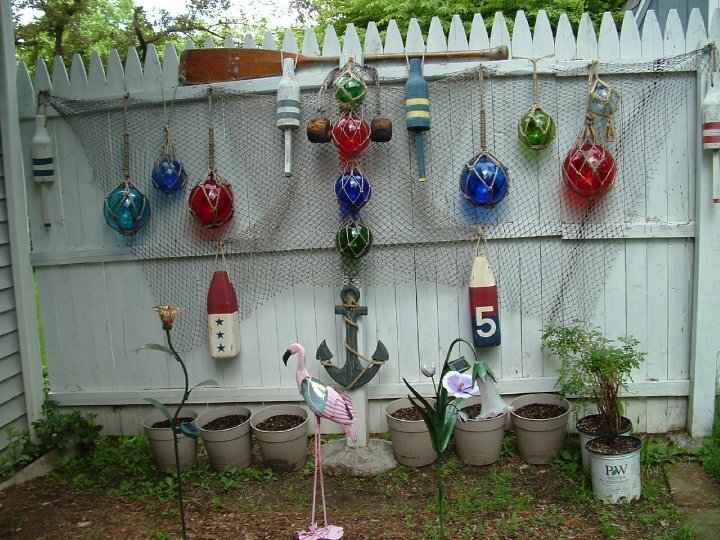 You can also add a nautical touch to mirrors and picture frame by trimming them with sea shells. 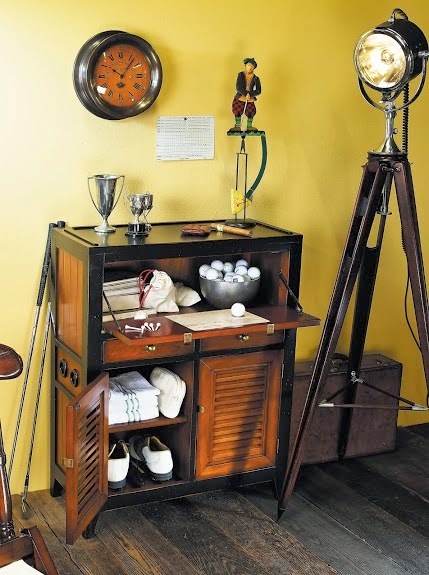 However, ships’ wheels and nautical clocks don’t need to be confined to the house. They’re also perfect for a patio or deck. 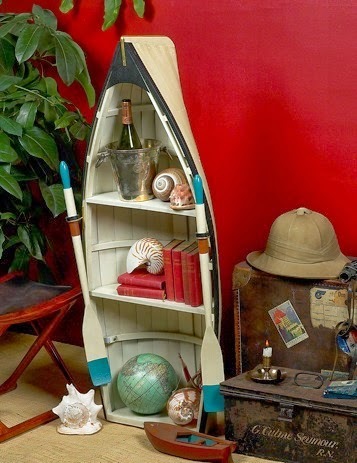 Then complete your nautical decor with ships’ models.. Ships’ models are also versatile. 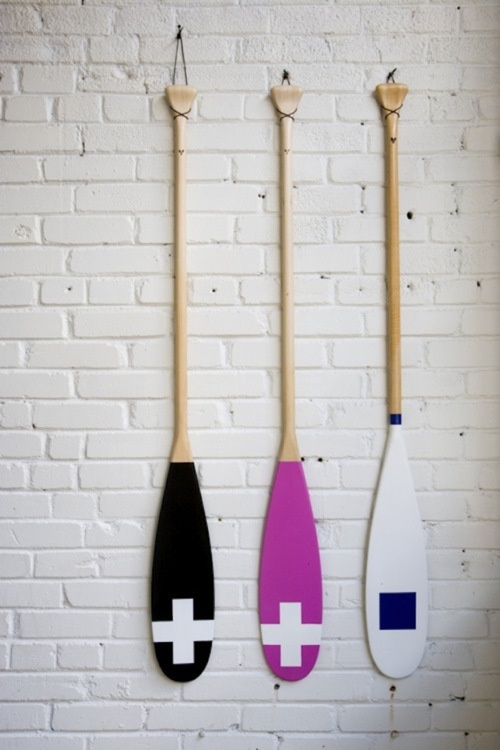 Not only do they complement nautical decor but they add a touch of tradition to practically any decorating scheme. You can find early sailing ships’ models and civil war ships’ models that are beautiful displayed on a mantle or on top of an armoire. 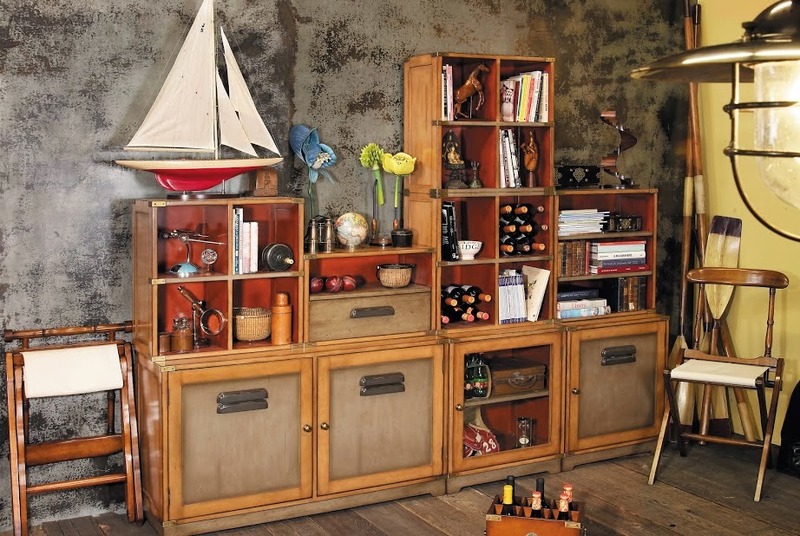 In a child’s room you can display a collection of ships’ models on a wall shelf that is mounted above the windows. Ships’ models come in different sizes and styles. If historical models don’t appeal, sleek modern ships’ models are also available to add a little pizzazz to modern minimalist decor. Once you have chosen your accessories, you can complete your nautical decor scheme with the addition of brightly colored cotton pillows and a throw rug or two.